Ace, King, Knave is a historical novel set in 1760s London. The main protagonists are two women: Betsy-Ann and Sophie. The third viewpoint character is a fifteen year old black slave boy, called Titus / Fortunate. At the start of the novel, Betsy-Ann is a street peddler, selling second hand goods, fencing the odd stolen knick-knack, while squirrelling away her most valuable and treasured possessions in hidden hidey-holes in the flat she shares with Sam Shiner. Sam is not legally her husband, although she has gotten used to using his surname instead of hers. When Sam tells her that he is getting into business with her brother, she is mortified: her brother is a rough, violent sort, and his business is graverobbing. The work leaves its mark on Sam - he starts to rely heavily on alcohol, and the smell of the dead follows him home. As Betsy-Ann's domestic life becomes more troubled, she recalls the road that led her to that little flat in London. Sophie, meanwhile, is a young woman of nobility and upper class. Her story starts with romance and courtship and the road to marriage. Sophie initially finds it all so very blissful, but marriage soon starts to be oddly isolating. Her husband, Ned Zedlander, is busy all day (how strange for a nobleman to have so much to do! ), and keeps her away from society, peers and family, much to her growing frustration. 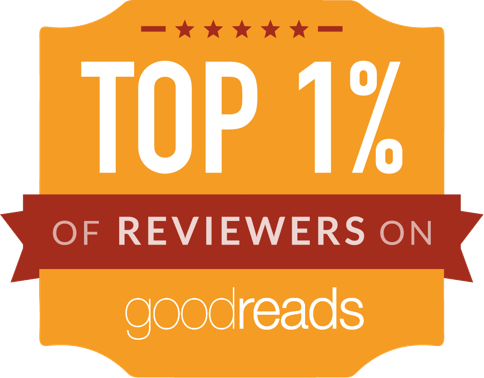 Historical novels tends to have a more stately pace than the speculative fiction ones I usually read. Ace, King, Knave is no exception. A lot of energy is invested in worldbuilding and using authentic phrases in dialogue. The characters all seem perfectly convincing. As a piece of writing, Ace, King Knave shows great craftsmanship and attention to detail. It is a very accomplished work. However, for all its impressive qualities, the story is quite bleak. Not, perhaps, quite as grim as Maria McCann's debut masterpiece As Meat Loves Salt, but neither is it the playful romp that the description and cover of the book led me to expect. Gamblers and graverobbers, women protagonists searching for the truth: I expected something with a bit more of a spring in its step when I bought the book. I also hoped for the plot to be rather more empowering of its women & slave protagonists than it was. I guess I'm too used to fantasy novels imagining better versions of the past, whereas this historical novel takes historical authenticity very, very seriously. 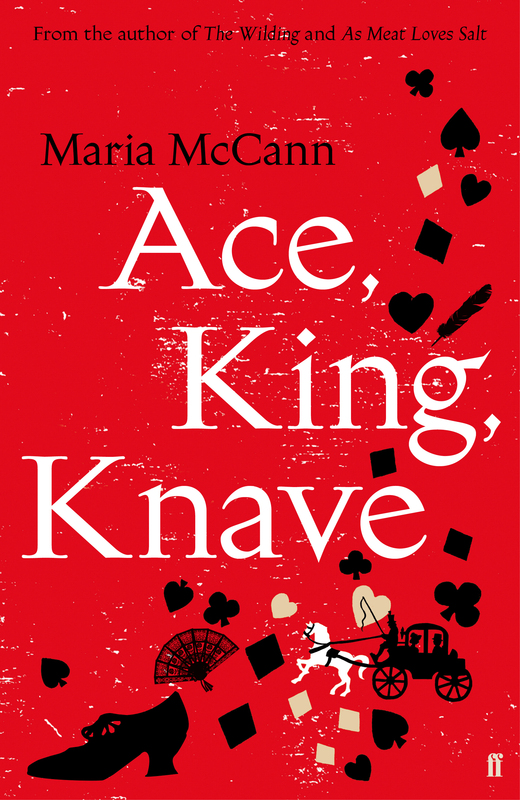 In the end, Ace, King, Knave is an excellent work of literary, historically accurate fiction, but less satisfying as a piece of entertainment. It was never a chore to read, but it left me feeling empty and hollow inside, which wasn't what I had expected.